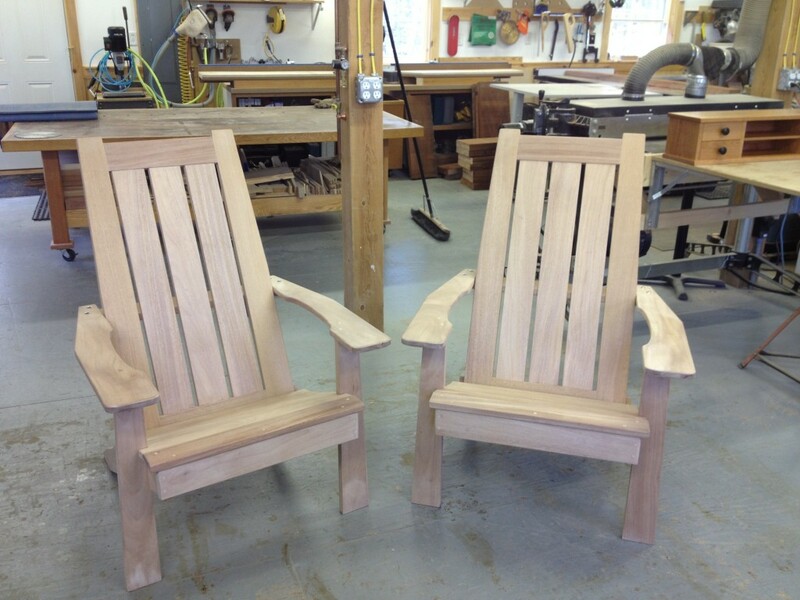 The Matinicus Adirondack chair is made from solid African Mahogany. The chair is constructed for outdoor use with all joinery secured with marine epoxy. All hardware is stainless steel. It has a tall back and gentle contouring seat for maximum comfort.